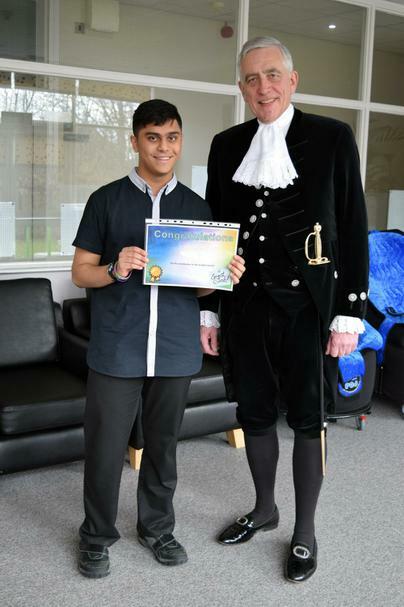 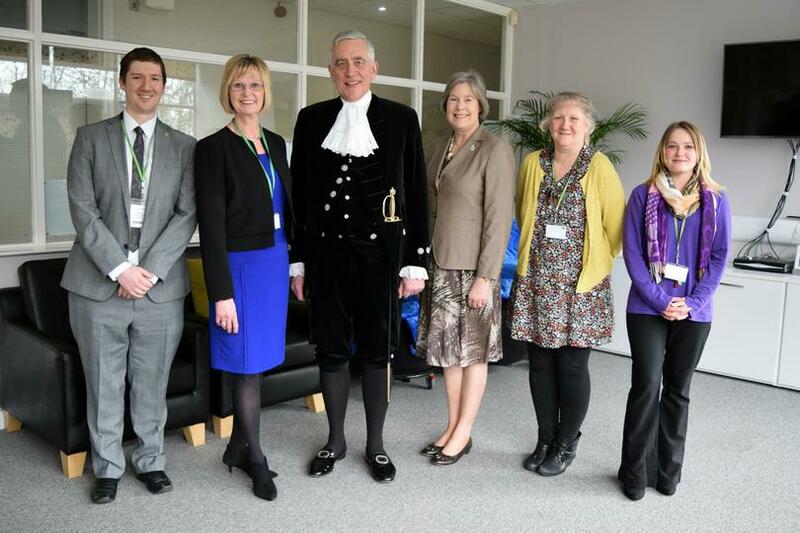 The High Sheriff visit on Friday was a great success! 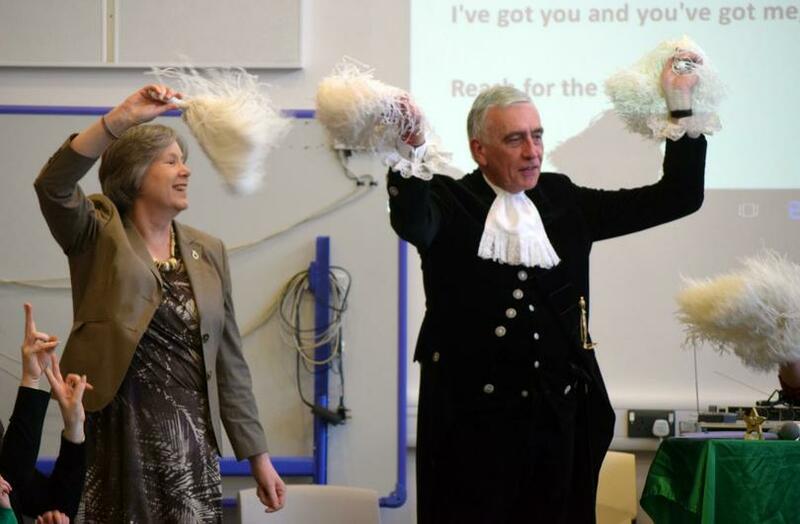 We were extremely proud to welcome the High Sheriff, Gordon Arthur and his wife Janet to the school on Friday 4th March 2016. 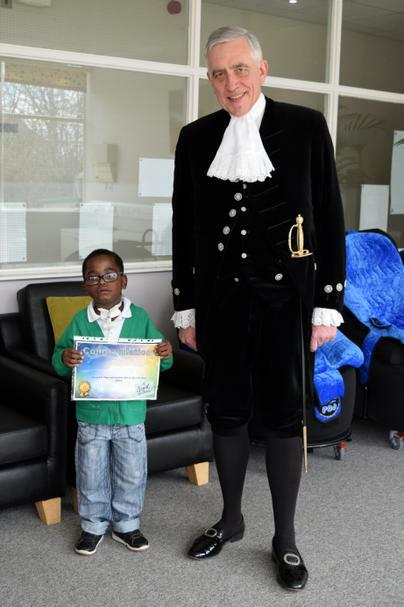 The High Sheriff talked to us about his important role and then joined us for assembly at the end of the day. 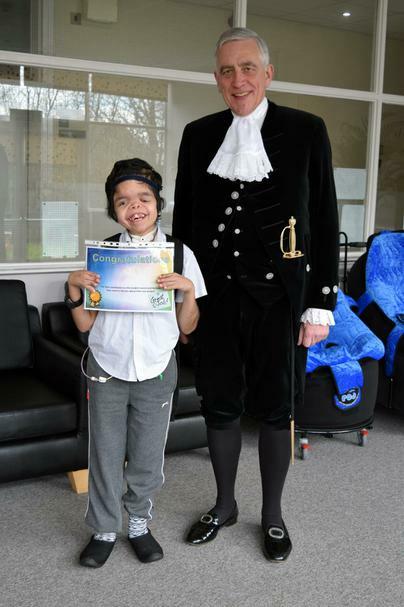 It was very enjoyable and interesting and the High Sheriff did a brilliant job ' Reaching for the Stars' ! 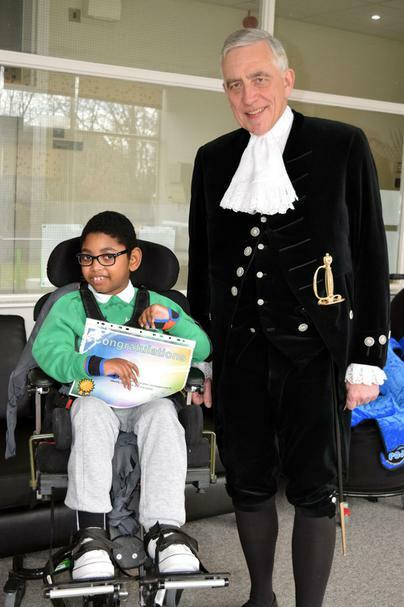 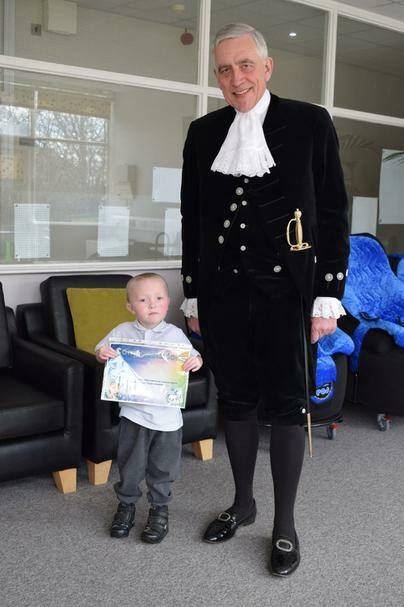 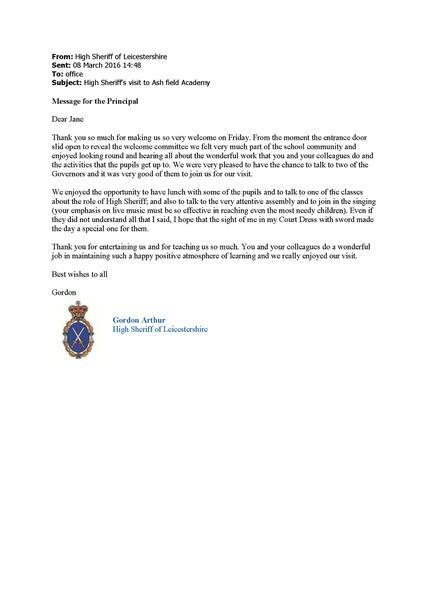 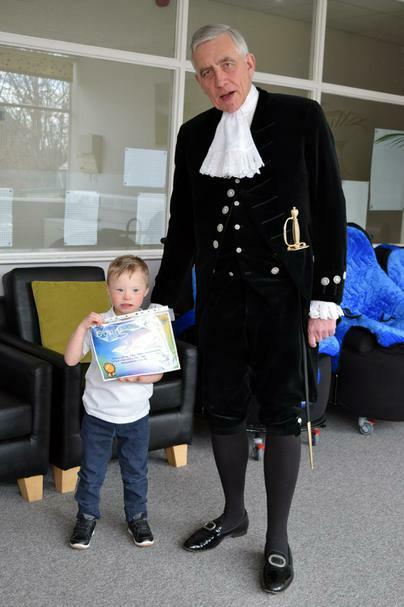 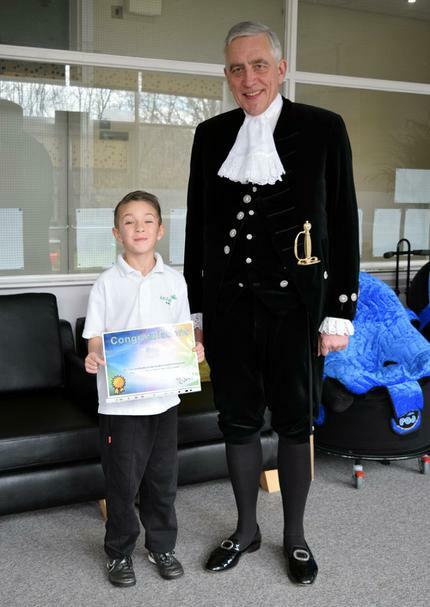 Click here to view the thank you email from the High Sheriff.